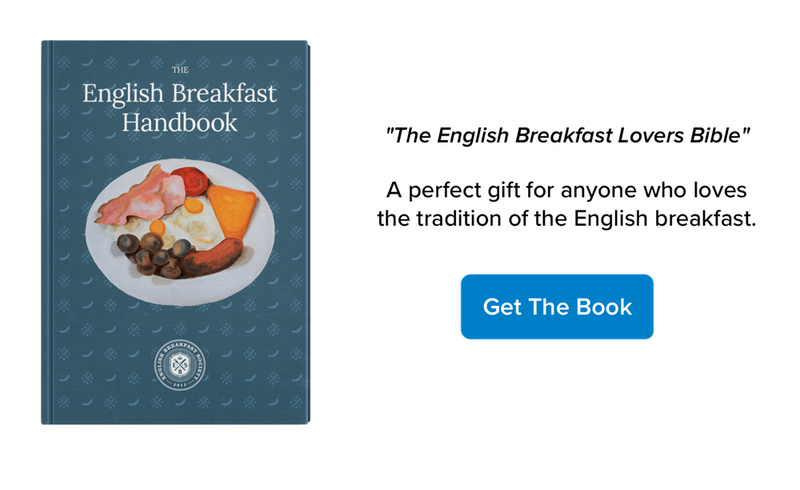 A full English breakfast just isn't the same without traditional British back bacon. 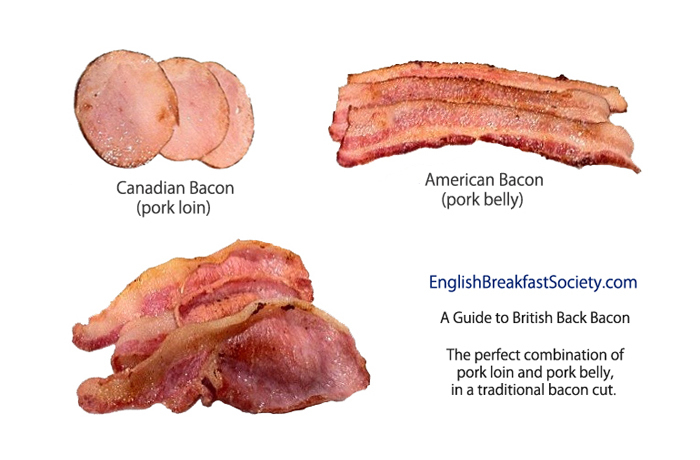 Like almost everyone else on the planet, the British love bacon, but only in Great Britain is bacon a centuries old cultural tradition, with a history of bacon involving ancient genetic pig bloodlines bred specifically for their bacon, a highly specific cut and regionally diverse methods of curing and smoking the bacon. The term 'Back Bacon' refers to a very specific cut of bacon and only vaguely to the part of the pig the pork is cut from, which is not helpful if you want to know how to cut traditional Back Bacon. When describing back bacon, it is helpful to describe the cut as a mixture of American bacon and Canadian bacon, because back bacon kind of looks like a mix between the two. The streaky bacon that the Americans love is pork 'belly' cut from the fat streaked padding on the side of the pig, in the USA this kind of bacon is practically part of their staple diet and a national obsession. Americans love bacon, but we feel that they take the fast food approach to producing bacon. In Canada they do things slightly more to our British tastes. They typically make their bacon from the loin of the pig, the loin is a lean medallion of meat containing little fat and providing glorious rounded slices of lean bacon which, although very tasty, falls short of what bacon can be when at its best. British back bacon is a combination of both pork belly and pork loin in one cut, the rounded lean bit on a rasher (slice) of back bacon is the pork loin and the fatty streaky bit attached to it is the pork belly. The British do bacon right because we slice the meat properly so that rashers (slices) of bacon include belly and loin in one beautiful piece of meat to create an irresistible and unforgettable bacon eating experience, one honed into perfection over the centuries by tradition. A rasher (slice) of British back bacon absolutely needs to contain both pork belly and pork loin in order to even be considered suitable for a traditional full English breakfast, the combination of the two different pieces of pork, each with its own characteristics, blend to create bacon heaven and nobody does this cut quite as well as the British who have been cutting bacon this way for centuries. In Great Britain we have bred pigs for centuries that are bred specifically for the purpose of producing perfect back bacon cuts, elevating the production of bacon into an art form. An example of these breeds are the famous Yorkshire and Tamworth pig breeds, often referred to as 'bacon breeds'. Back bacon is not just about the cut of the meat, its also about the genetic lineage of the pig and when it comes to making back bacon, the most blue-blooded of all bacon lineages come from England, with its centuries old history and breeding lines of pig. 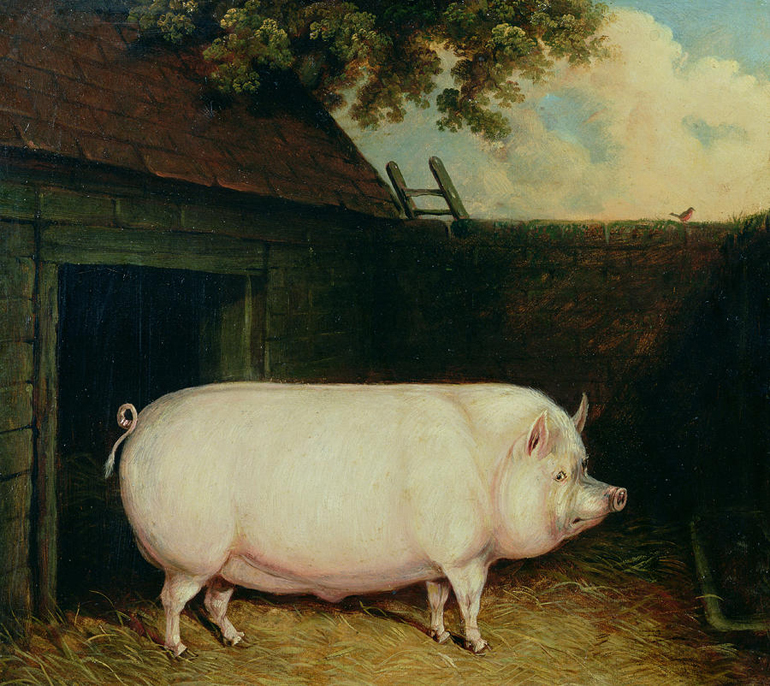 Analysis of DNA samples indicate that in Great Britain we produce our bacon using breeds of pig that have a regionally unique genetic lineage, one which is genetically very different from the European, Asian or American boar. Other parts of the world with a history of indigenous wild boar populations produced their own genetically unique breeds of domesticated pig and therefore use a different kind of pork to make their bacon, contributing to the reason why bacon can taste and look differently in the US and Canada.